We at Amistad Manufactured Homes LLC are an experienced, professional team of factory-built housing specialists. With over 60 years of experience, we have the knowledge and resources to guide you through every step of buying your new home. 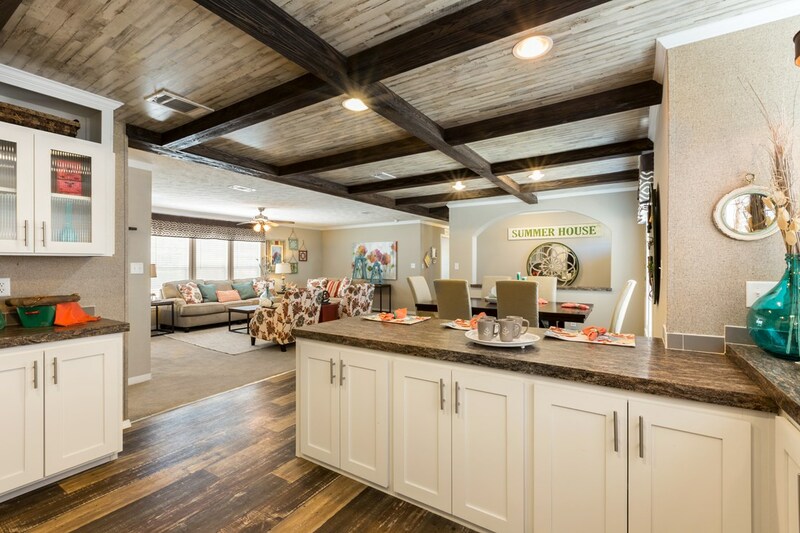 From pre-inspection and delivery, to post installation maintenance and repairs, we will provide you with a gorgeous manufactured home or modular home at an affordable price and reliable service you can count on. At Amistad Manufactured Homes LLC, we’re fully committed to our customers’ complete satisfaction. We endeavor every day to deliver a level of service other manufactured home dealerships can’t match. When you shop with us, you’ll be well taken care of. We’ll get to know you personally, talk about your desires and preferences, and work with you to make absolutely sure you end up in a home you love. We’re here to answer your questions, attend to your needs, and offer any assistance you require—every step of the way. Amistad Manufactured Homes LLC is proud to be a full-service dealership—we offer our customers everything they need to comfortably complete their home buying process from start to finish. We think buying a home should be convenient and efficient, and our experience has taught us that when you put all of the necessary resources “under one roof,” it can be. From customization, financing, pre-inspection, and delivery, to re-levels, tie-downs, skirting, foundation work, maintenance, and repairs, we’ve got all of your needs covered. We believe our customers deserve nothing less. Amistad Manufactured Homes LLC is a family owned and operated business. When you shop with us, you’ll find this shines through in everything we do. We treat you like family—we’re eager to get to know you! We’ll discuss your unique wants and needs, help you choose a home that’s perfect for you, and work with you to customize it to meet your personal taste and style. It’s our goal to support you throughout the entire process, and remain here for you after the sale. You’re important to us, and we’re committed to taking good care of you. We wouldn’t accept anything less for our family, and we won’t offer anything less to yours. My experience with Amistad Manufactured Homes LLC was top notch from the beginning. Never was there any pressure, and always a helpful, informative answer to any question I asked. Their friendly staff was extremely helpful in guiding me to a floor plan, features, and options for my new home that I absolutely love. I’d recommend anyone shopping for new home to visit Amistad first! Begin your search for the perfect manufactured or modular home today.